There have been a couple of significant developments on The Batman, just hours after director Matt Reeves teased a 2021 release date. Now Warner Bros. has come out and confirmed an actual date of June 25th 2021. That, however, is just the start because we may finally have an answer to the question that has been dogging this film since the beginning, "Will Ben Affleck return as Batman?" The answer to that question is apparently "No". With news of the release schedule, Affleck tweeted “ Excited for #TheBatman in Summer 2021 and to see @MattReevesLA vision come to life”. Oh, well if he's only going to see it then clearly he's not part of it. Deadline confirms the news, adding that Reeves' film will indeed focus on a younger Batman. Casting is underway on someone to fill the role, with Reeves given wide latitude to get the movie as he wants it. Warner Bros. has given him more than enough time, he's been on board since February 2017 after Affleck dropped out of directing. Shooting will begin this summer. Furthermore, the film won't have anything to do with the DCEU, and will be separate in the same way as Todd Phillips' The Joker. 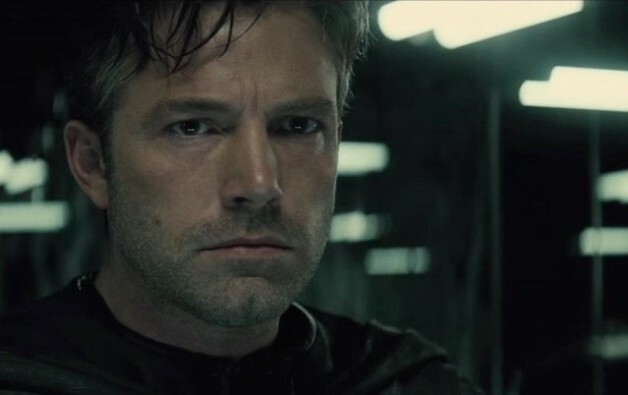 The chances of Affleck sticking around for an in-continuity Batman appearance are slim to none, and slim just got locked up in Arkham.